All children count but not all children are counted. 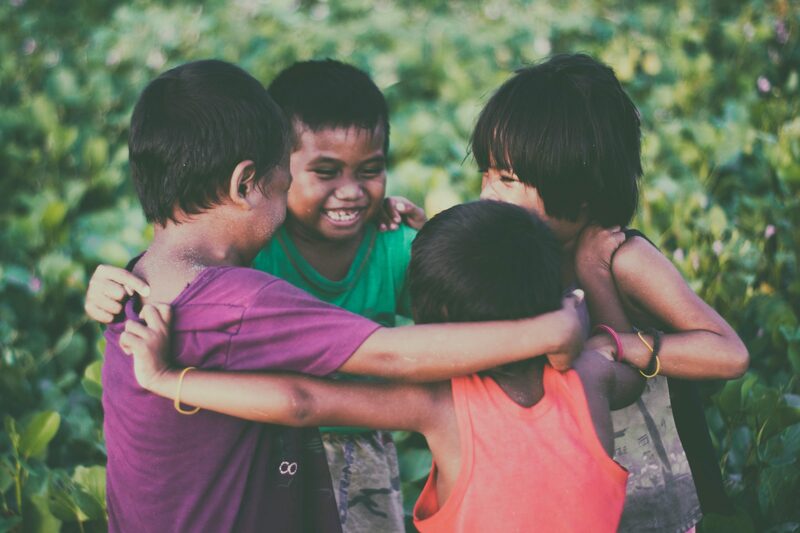 In 2016, Hopeland rallied a campaign with these words and, in partnership with over 160 different organizations, pleaded that the United Nations reconsider its approach to counting the numbers of vulnerable children in the world. You can read more about the campaign and why it is important here. By putting pressure on the UN, Hopeland and its partner organizations successfully prompted new methods of collecting data that ensured that vulnerable children, no matter their circumstances, were accounted for. This meant street children, children in unregistered orphanages, refugee children and any child that would otherwise remain invisible should now be considered when monitoring the SDGs. But now we need to keep applying that same pressure. Just last year the UN Secretary General, Antonio Guterres, called for a huge increase in funding so that all countries can meet the targets and provide adequate data to show that they are doing this for every person in their countries. His 2018 report, just released, however shows that there is much more work to do. We need to raise our voices for all the children, even those the global community isn’t listening too, so we can hold global leaders accountable and ensure they follow through on their commitments. Specifically regarding the results of the ‘All Children Count’ campaign the Secretary General says that “Today’s technology makes it possible to collate the data we need to keep the promise to leave no one behind” but yet we have not seen enough progress to be confident that all children will be counted by 2030. You can be sure that we will keep the pressure on – because nothing can be more important than making sure that all children are counted, not just those who are easiest to find. © 2019 Hopeland. Hopeland is a 501c3 organization. All rights reserved.